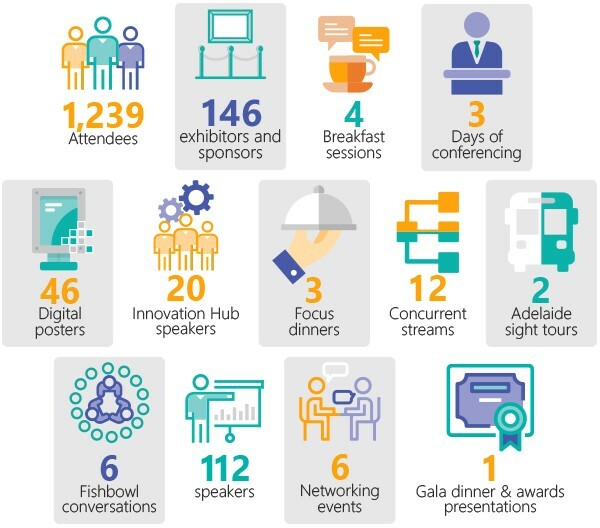 Sincere thanks again to all of our Members, Affiliates and Sponsors who contributed to the outstanding success of the LASA National Congress 2018 in Adelaide. By any measure, this was the largest Congress ever and our evaluation processed indicated that the program was extremely well received. LASA is pleased to present the follow Congress wrap-up, and for more information, you can visit the LASA National Congress Website. Our program had 112 speakers, with four breakfast sessions, 12 concurrent streams, six fishbowl conversations, an Innovation Hub and three focus dinners. The theme of the program was Ageing Transformed…A Dawning of a New Era. This era of transformation will be one of embracing disruptive innovation as the new normal, reimagining the built and virtual environments, championing thoughtleadership at every opportunity, and negotiating the dynamic boundaries of ageing well. 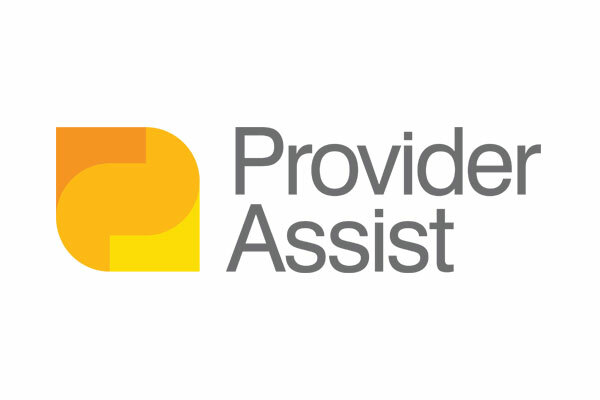 Driven by connected consumers and supported by an empowered workforce, this new era of ageing transformed will require next level leadership characterised by agile age service providers, able to reframe our industry, influence its trajectory and respond to ever-evolving models of care. 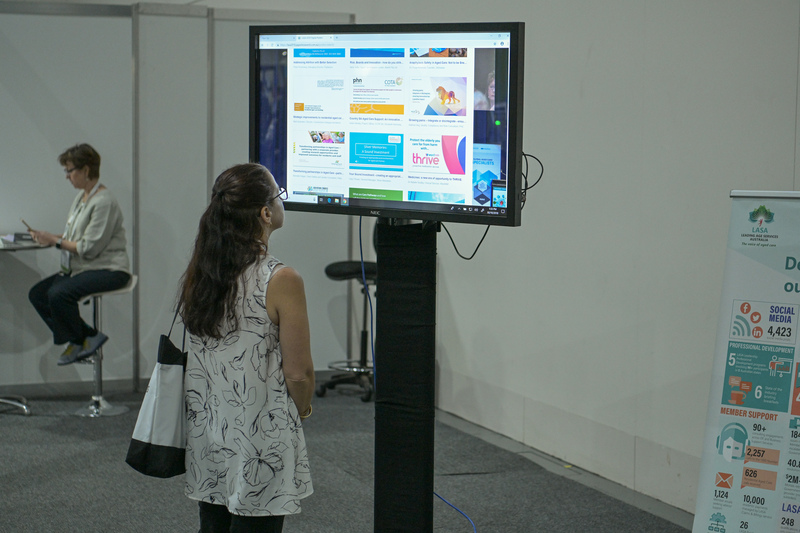 The Digital Poster Program is an integral part of the Congress program and gives you a greater opportunity to effectively convey information that may not be possible through a traditional printed poster. 46 digital posters were submitted by our Affiliates and Sponsors. Digital posters remain available via our dedicated Digital Poster website for 12 months. The Trade Exhibition was our largest exhibition yet with over 146 sponsors and exhibiting participating in the event. 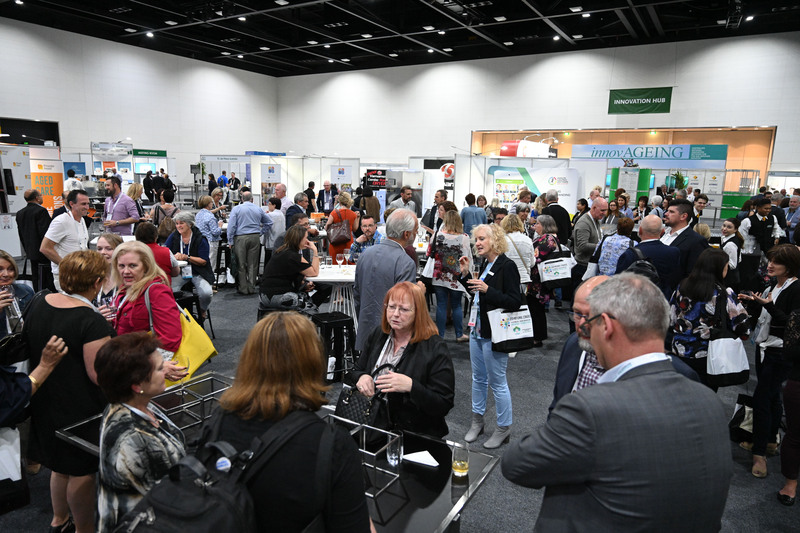 Our Congress provides a platform for sponsors and exhibitors to engage with delegates, meet new people, forge new partnerships and demonstrate their company’s capabilities to the right audience. An incredible 50% of Congress delegates were new to aged care, highlighting huge growth and change across our industry. The inaugural LASA Excellence in Age Services Awards promote and recognise excellence across the diverse and dynamic fields of endeavour in the age services industry and celebrate the passion and achievements of organisations, teams and individuals in the service of older Australians. LASA would like to thank HESTA for sponsoring the Excellence in Age Services Awards. To view our National Award Winners and Finalists, please click here. 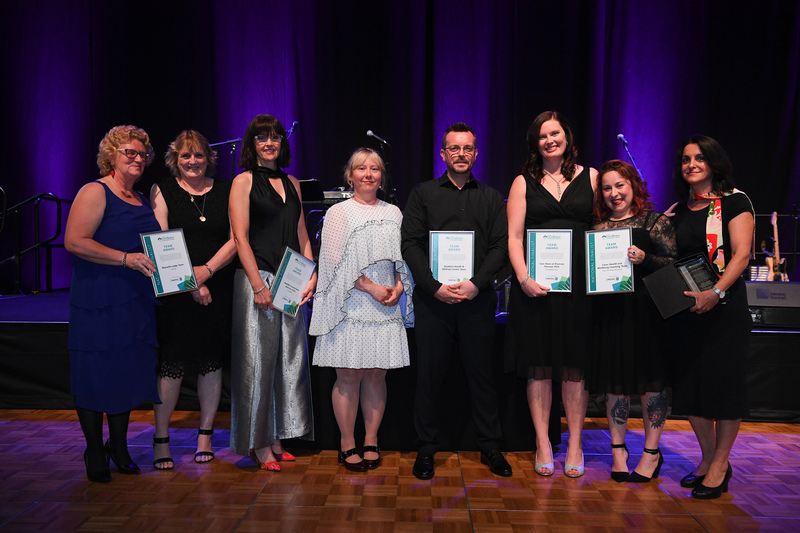 Nominations are now open for the 2019 Excellence in Age Services Awards. Click here for more information and to nominate. 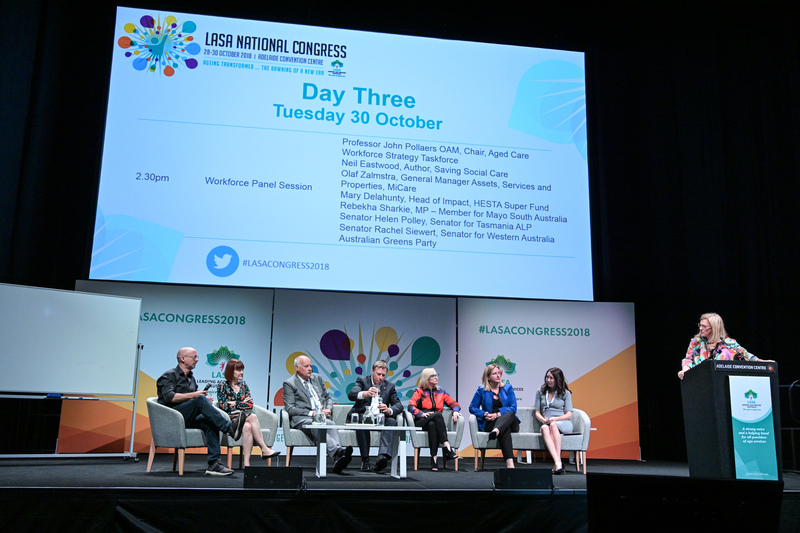 Over the course of three days, the LASA National Congress saw multiple concurrent streams and plenary sessions, four breakfast sessions and three focus dinners, along with our wonderful Networking Functions including the Welcome Reception and Congress Dinner and Excellence in Age Services Awards. To view our Congress Photo Gallery, please click here.